Including but not only including the list above. 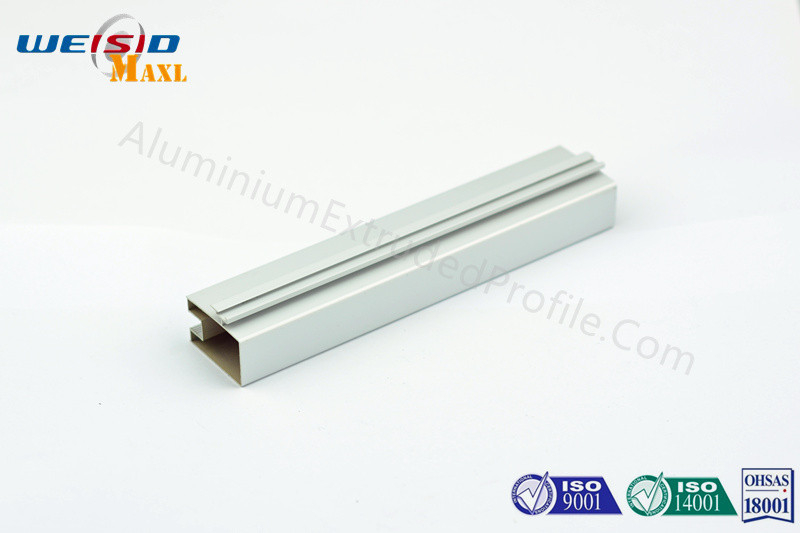 Aluminum extruded profile with mill finish surface treatment is mainly applied in doors and windows for the South American market, especially in Mexico and Columbia. It can also be applied in curtain, solar energy, frame of light box, advertising industry, etc. E.G: The most advanced aluminum rod homogenizing furnaces are adopted to make the aluminum ingot more stable. Service: Any request will be replied within 24 hours, Local office in Mexico, Colombia and Canada, no communication problem. Expert export Package, perfect protection and full load the container. Packing method is EPE foam and Kraft Paper. Inside: EPE Foam to protect the Aluminium Profiles from the impacting. Outside: Kraft paper to protect the aluminium profiles from the water and ensure the tight of the package.